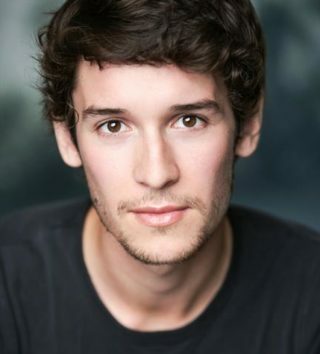 Bio: Nic is best known for his recurring role as Cameron Dunn in the BBC'S 'Holby City'. He's recently completed filming on feature film 'Silencio'. Theatre credits include: Donmar Warehouse, Tricycle Theatre, Southwark Playhouse & St Ann's Warehouse New York. Nic was tipped as a future star by The Stage theatre critic Mark Shenton. Description: Originally from Norfolk, Nic's voice is youthful, bright and friendly. We think he sounds a little bit like a young Ben Whishaw!